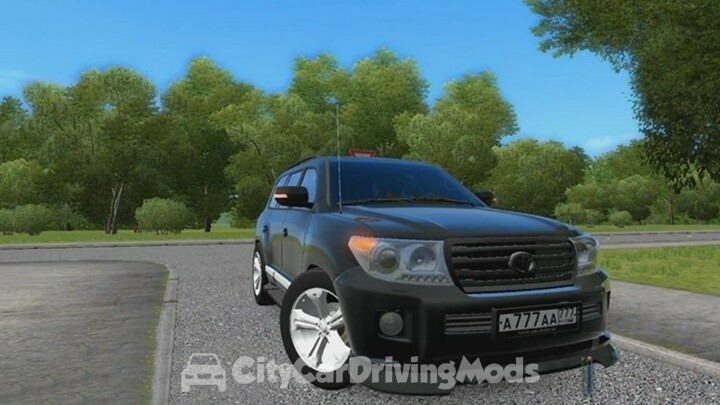 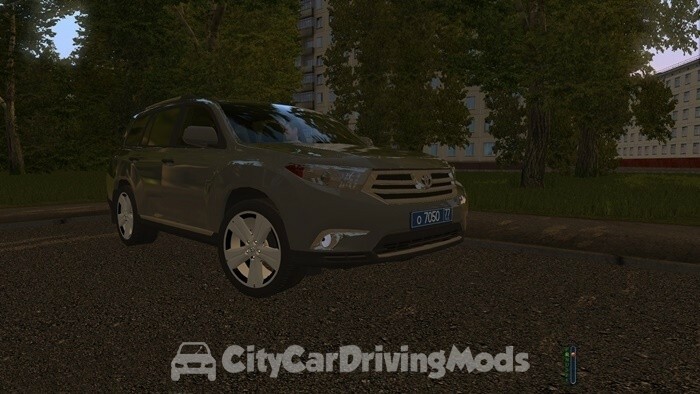 Toyota Highlander for City Car Driving Simulator. 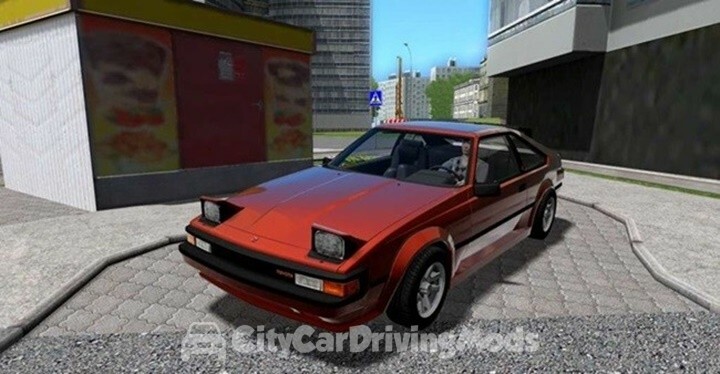 Slightly edited physics. 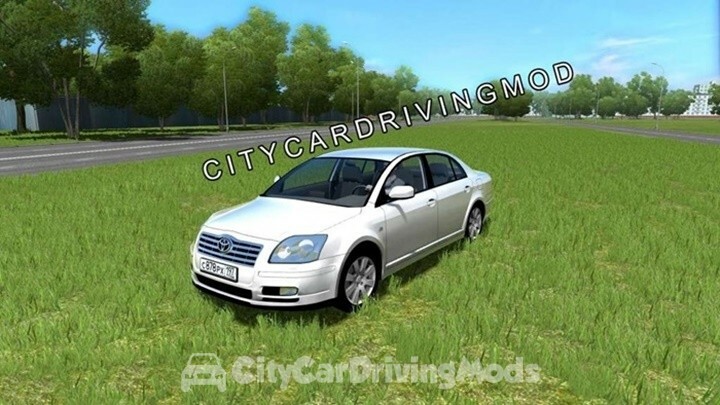 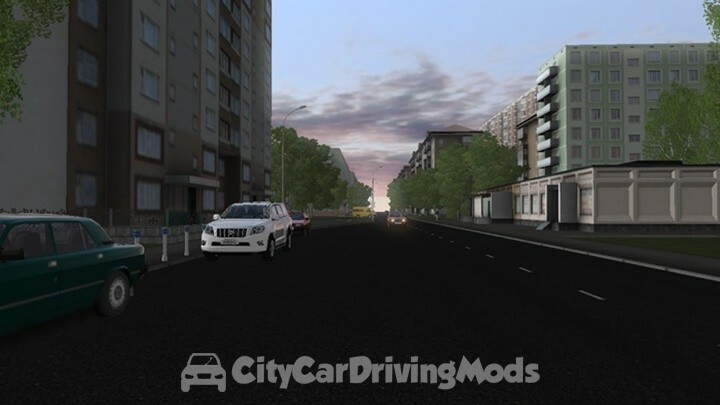 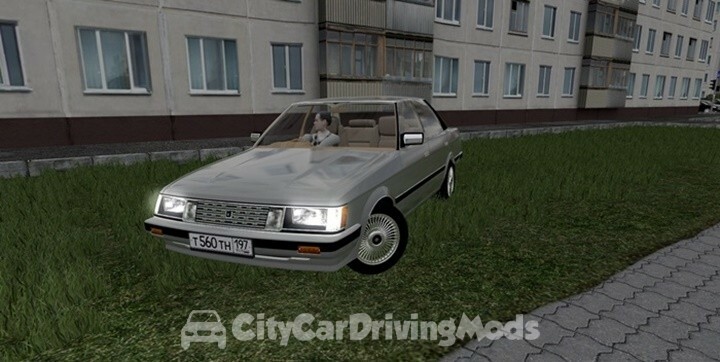 Toyota Camry V50 for City Car Driving Simulator.